In her corporate career, Grace was an expat in three different countries, most recently Ireland. She's now transitioned to running her own location-independent business so she could create more flexibility and better balance time with loved ones and exploring new places. She specialized in US expat tax during her corporate career, and she now works with US expats and digital nomads as an independent tax consultant. 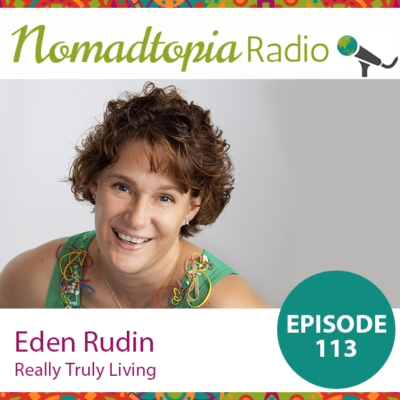 In 2013, Eden and her husband moved to Belize, fulfilling a dream to live abroad. 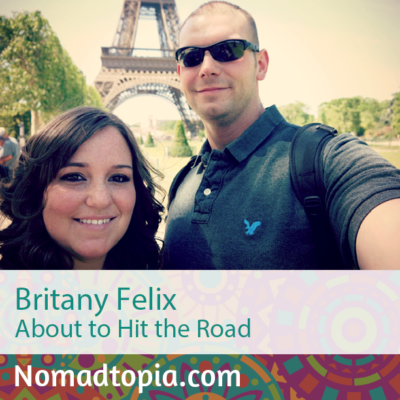 After a year there and a year in Nicaragua, they fell into housesitting, which now allows them to travel the world full-time. 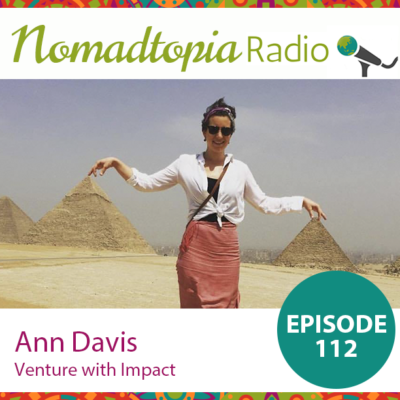 A passionate traveler who was eager to give back, Ann created a workation-style company that includes a social impact component. She now splits her time between the different locations where they run programs in South America and Asia. 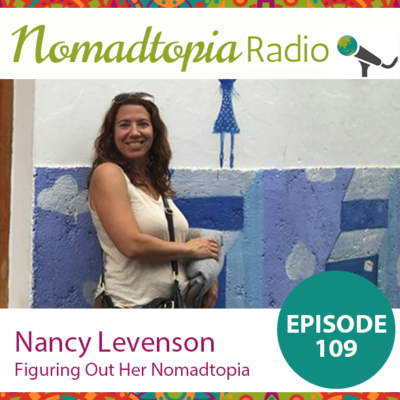 Freelance writer Nancy took location independence to a whole new level when she joined Remote Year, a program that takes a group of remote workers to 12 cities in 12 months. She’s now gearing up to travel on her own, with a plan to spend half the year at home in Portland, Oregon, and half the year on the road. 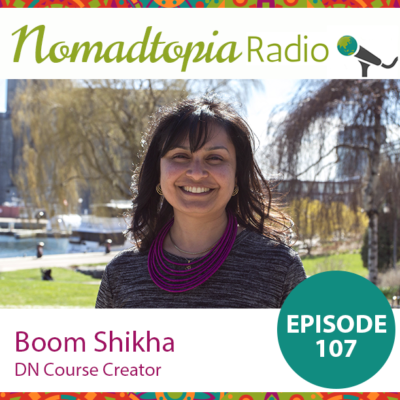 Boom has been living in Chiang Mai for almost a year and has fully embraced the "DN" (digital nomad) lifestyle. 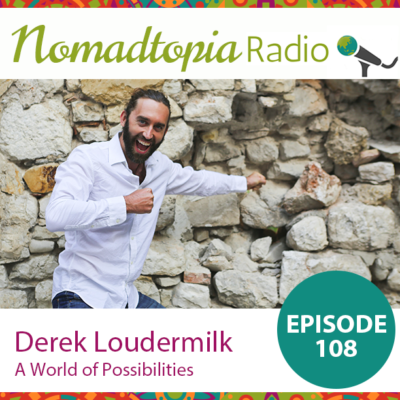 She joined me to talk about creating courses online, breaking through mental blocks, and life in Thailand. Beck is a Kiwi nomad currently based in Bangkok, Thailand. 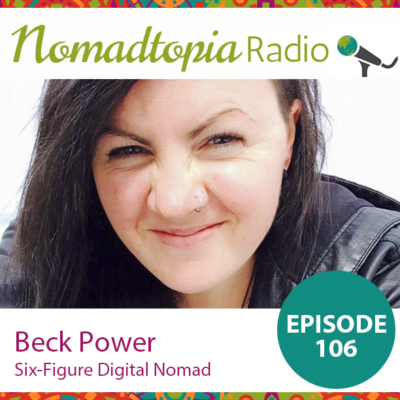 She is the founder of NomadFly and runs several other online businesses as well. 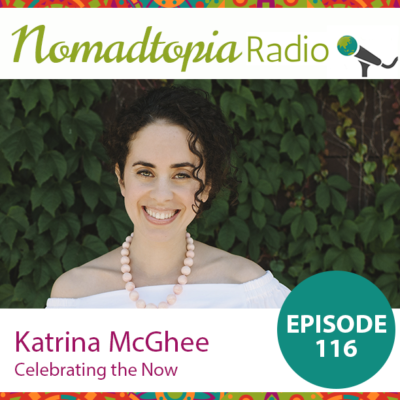 In this episode we talk about the "survival mode" that many nomads find themselves in, breaking through income thresholds, the changes and choices that helped her make money, and so much more. 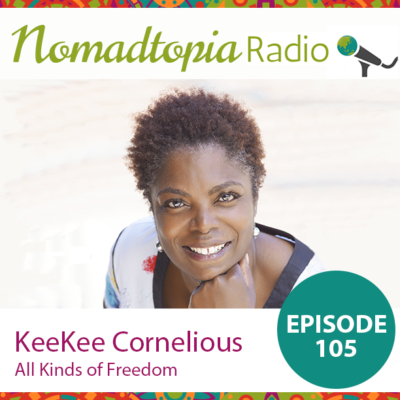 After starting and running numerous businesses, KeeKee built her consulting business to cater to a location-independent lifestyle. She’s based in San Diego but travels frequently and chooses to live on vacation no matter where she finds herself on the map. 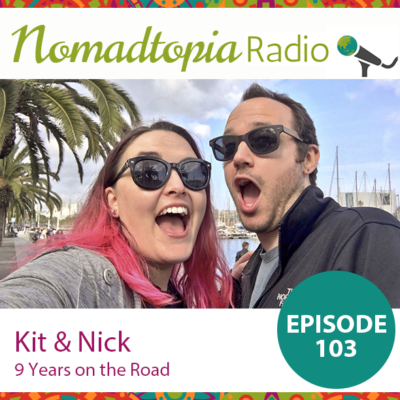 Kit and Nick have been working while traveling the world for nine years. 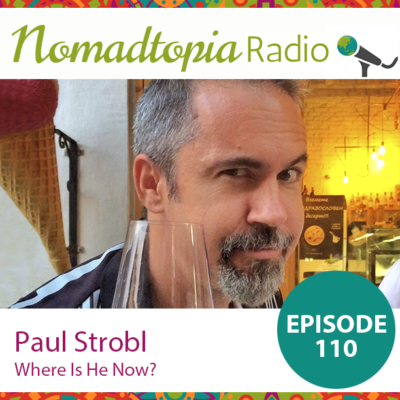 They don't have a home base, and they move around a lot more than some other long-term nomads (like me!). They also co-founded the 7in7 conference for nomads, and joined me to talk about everything from how much we spend each month to travel hacking and other insights from nine years on the road. 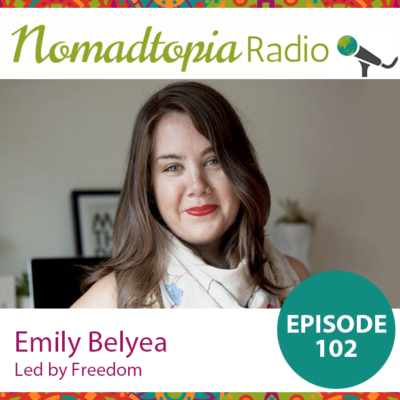 With freedom as her core value, Emily has made intentional choices to create a location-independent life that works for her (and her partner who chooses not to be location independent). 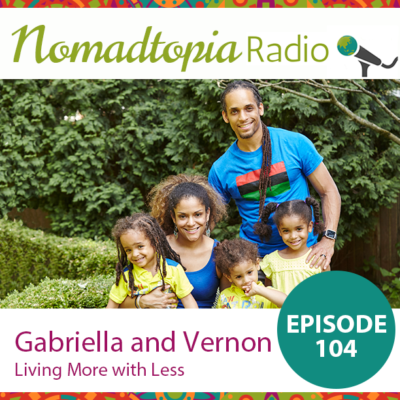 We talked about budgeting for the lifestyle, exploring a city via Airbnb, and lots more. 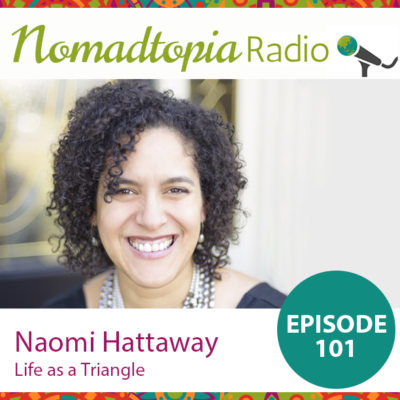 I never thought I’d end up doing 100 episodes of Nomadtopia Radio, but here we are! 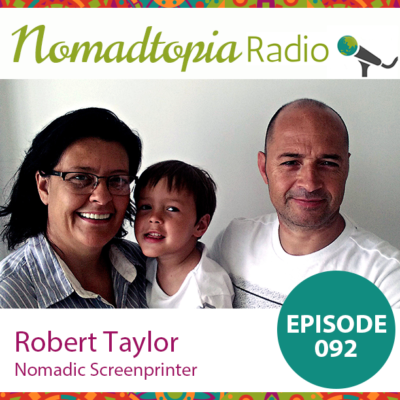 To celebrate this milestone, I asked a few nomad friends to join me, and we recorded this episode live on video on August 7, 2017. 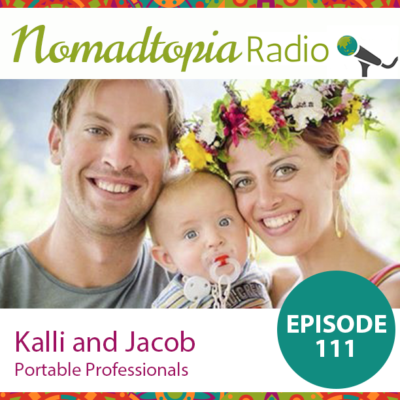 Tune in as we talk about our nomad lives, our favorite tools, and so much more. 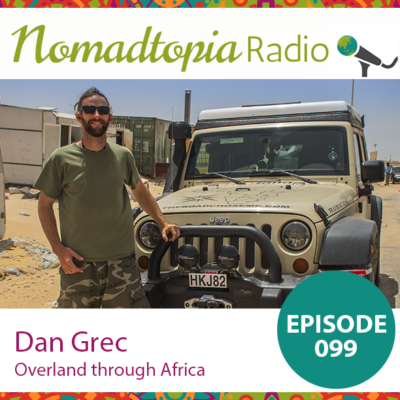 After falling in love with overland travel on the Pan-American Highway, Dan went home to save money for his next adventure: two years overland through 30 countries in Africa. 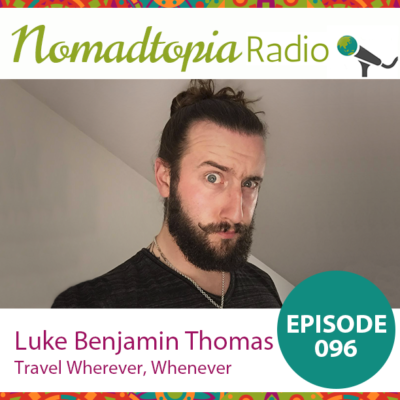 He’s about halfway through his trip and joined me from Cameroon to talk money, logistics, and more. Valerie Conners: Where Is She Now? 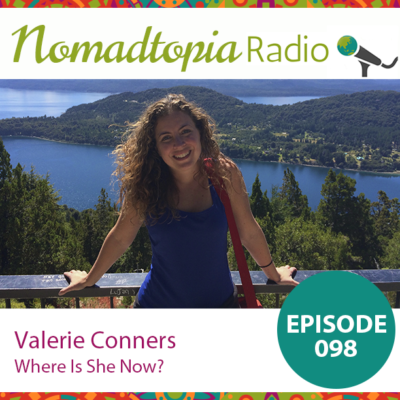 The way we each live our Nomadtopia often changes over time, so I’ve asked Valerie back on the show—two and a half years after she first joined me in February 2015—to share where she is now. 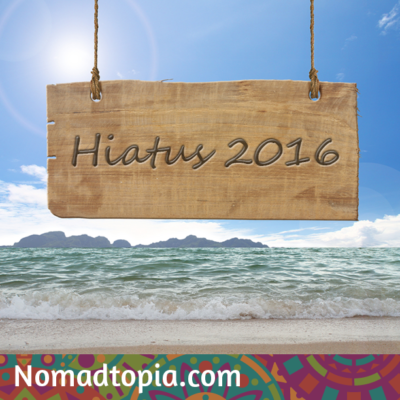 We talked about how things have gone and what’s changed in her Nomadtopia (and why) in the last few years. 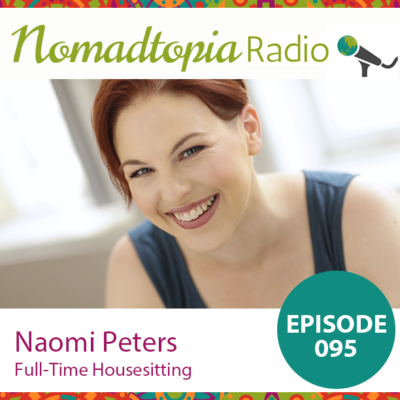 Naomi describes herself as a “nomad who likes to nest”—and housesitting is the perfect way to get the best of both worlds. 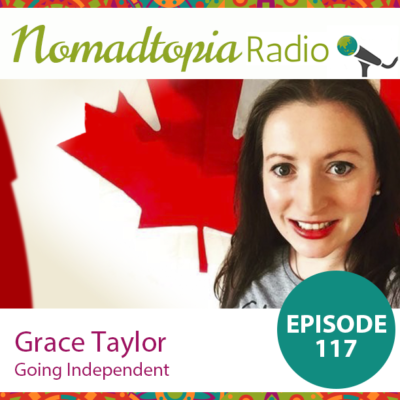 She joins me from her current sit in Sydney, Australia, to talk about her triple citizenship, her approach to (and great tips for) housesitting, and lots more. 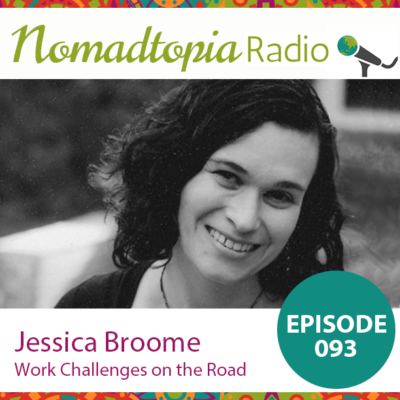 Jessica learned the hard way that taking your business on the road isn't always as easy as it sounds. 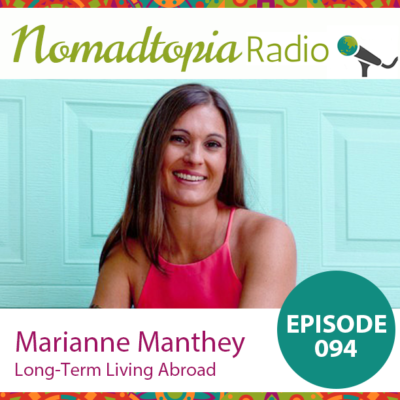 After experiencing some challenges on her first adventure abroad, she made some changes and set everything up to run smoothly—and her business and lifestyle have thrived ever since. 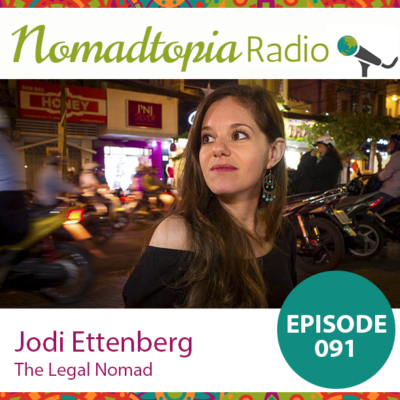 After saving money while working as a lawyer for five years, Jodi Ettenberg quit her job in 2008. 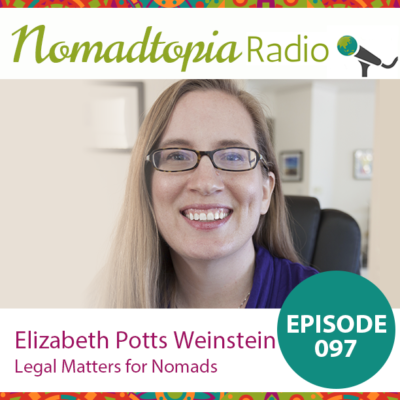 The plan was to travel the world for a year, but nine years later, she has yet to return to the practice of law. 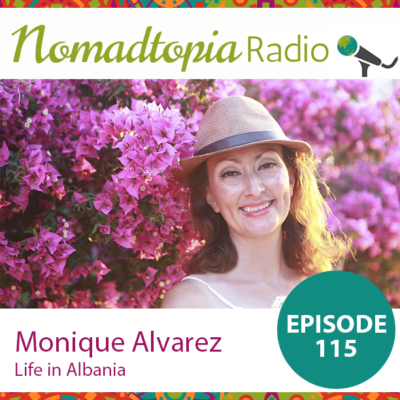 What started as full-time travel, then a nomadic lifestyle while making her living on the road, has morphed into a home base in Oaxaca, Mexico, while she continues to work in food and storytelling. 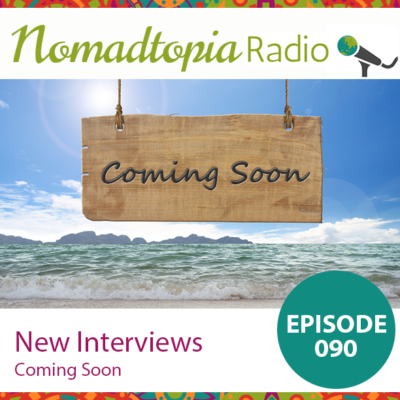 Nomadtopia Radio is back! 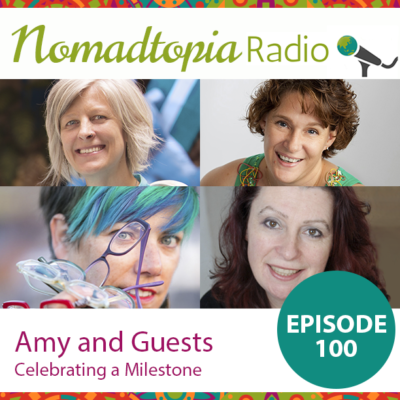 Tune in for a short update from Amy on her travels since last July, plus the inside scoop on what’s next for the podcast. 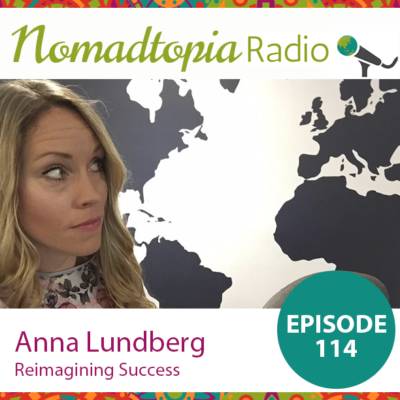 As she prepares to take a break from the podcast, Amy shares her travel plans, tips on some of the logistics of traveling to the U.S. (or anywhere, really), what's next for Nomadtopia Radio, and more.